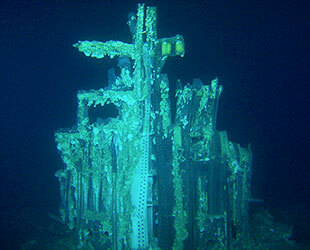 — Long thought to be lost forever on the ocean floor, the massive engines that launched astronauts to the moon more than 40 years ago have been recovered by a private expedition led by the founder of Amazon.com. "We found so much," said Jeff Bezos, the online retailer's CEO, in an update posted Wednesday (March 20) on the Bezos Expeditions website. 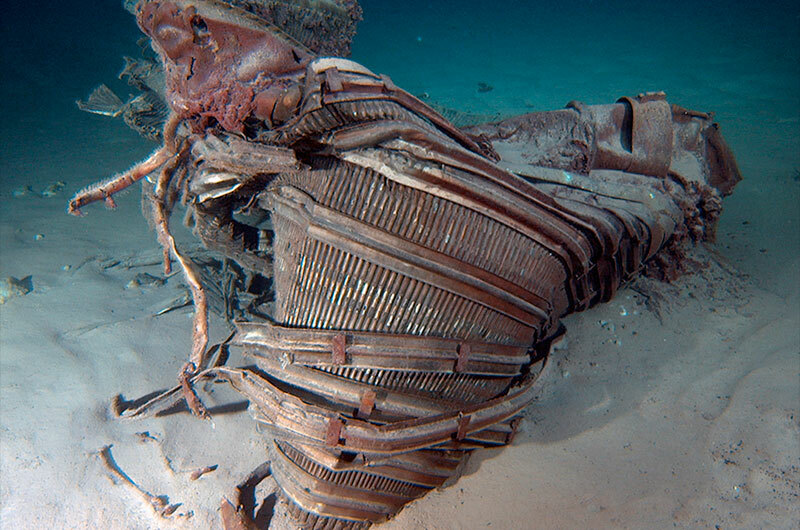 "We have seen an underwater wonderland – an incredible sculpture garden of twisted F-1 engines that tells the story of a fiery and violent end, one that serves testament to the Apollo program." 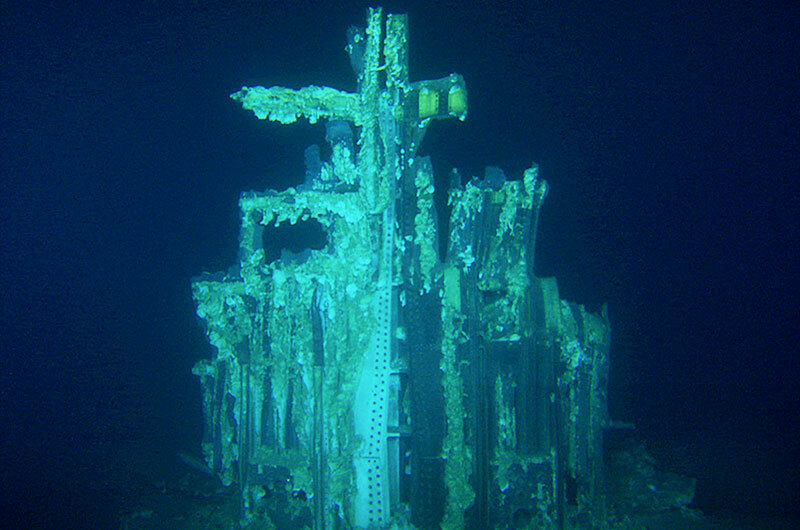 When NASA's mighty Saturn V rockets were launched on missions to Earth orbit and the moon in the late 1960s and early 1970s, the five F-1 engines that powered each of the boosters' first stages dropped into the Atlantic Ocean and sank to the sea floor. There they were expected to remain, discarded forever. Then, almost exactly one year ago, Bezos announced his private — and until then, secret — expedition had located what they believed to be the engines from the 1969 Apollo 11 mission that began the journey to land the first humans on the moon. "Nearly one year ago, Jeff Bezos shared with us his plans to recover F-1 engines," said NASA administrator Charles Bolden in a statement that was released Wednesday. "We share the excitement expressed by Jeff and his team in announcing the recovery of two of the powerful Saturn V first-stage engines from the bottom of the Atlantic Ocean." 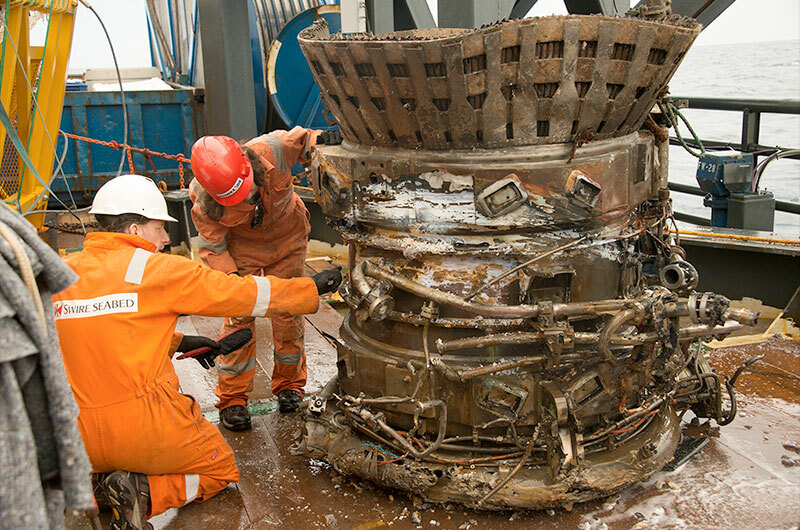 When Bezos first revealed that his team had discovered the engines using state-of-the-art deep sea sonar, he said he wasn't sure what condition they were in. "They hit the ocean at high velocity and have been in salt water for more than 40 years. On the other hand, they are made of tough stuff, so we'll see," Bezos wrote in 2012. What they saw, using Remotely Operated Vehicles (ROV), was a tangled pile of F-1 engine parts strewn across the ocean floor at a depth of over 14,000 feet (4,270 meters). 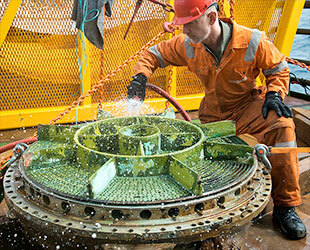 "We photographed many beautiful objects in situ and have now recovered many prime pieces," Bezos stated. 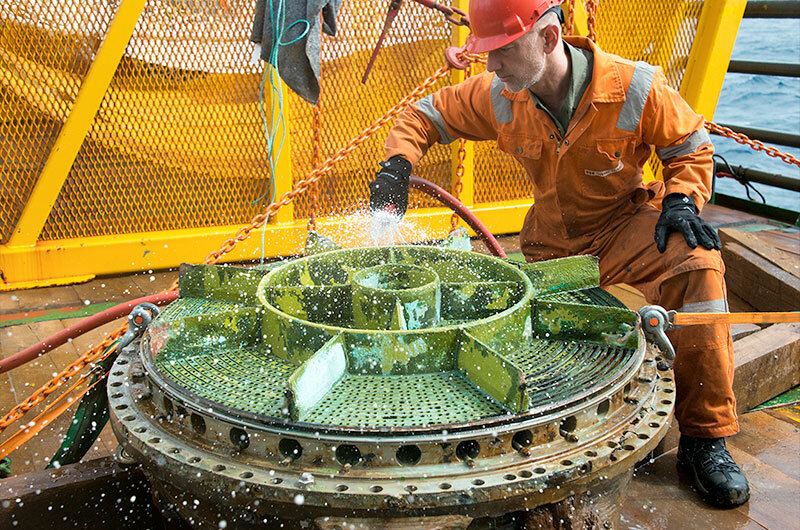 "Each piece we bring on deck conjures for me the thousands of engineers who worked together back then to do what for all time had been thought surely impossible." The scene also evoked the lunar missions themselves. "We on the team were often struck by poetic echoes of the lunar missions," remarked Bezos. "The buoyancy of the ROVs looks every bit like microgravity. The blackness of the horizon. The gray and colorless ocean floor. Only the occasional deep sea fish broke the illusion." 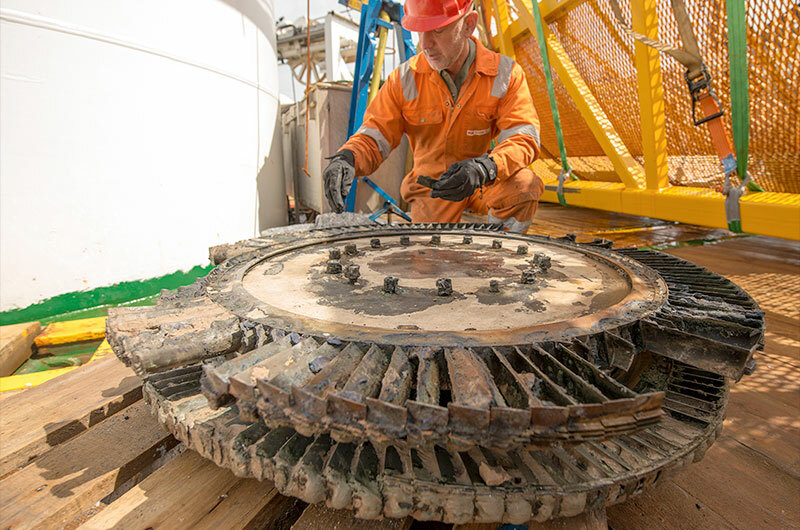 Bezos and his team are now heading back to the port in Cape Canaveral, Fla., after working for three weeks at sea on the Seabed Worker, a multi-purpose support vessel. 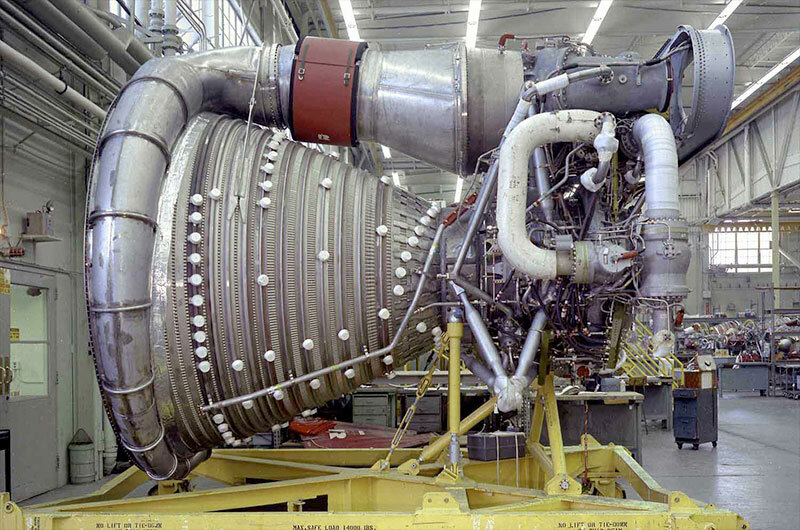 The Bezos expedition returned enough major components to re-build two Saturn V F-1 engines — out of the 65 that were launched between 1967 and 1973 — to be exhibited. Despite claims last year that the engines were specifically from Apollo 11, Bezos now says the history of the engine parts he recovered may not be known. Inspecting the raised pieces, Bezos reported that many of the parts' original serial numbers are missing or partially missing, which may make mission identification difficult. "We might see more during restoration," Bezos wrote. 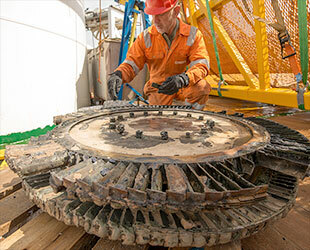 Once the engine parts are back on land, they will undergo a restoration to stablize the hardware and prevent further corrosion from their decades-long exposure to the ocean's salt water. 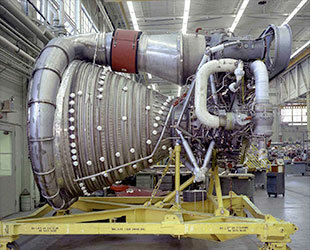 But Bezos hinted the restoration may not return the engines to like-new condition. "We want the hardware to tell its true story, including its 5,000 mile per hour re-entry and subsequent impact with the ocean surface," Bezos described of his plans. "We're excited to get this hardware on display where just maybe it will inspire something amazing." 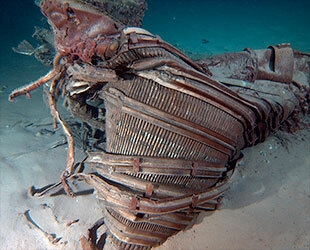 Where the recovered F-1 engines will go on exhibit is still to be decided. Last year, Bezos expressed a desire that if two or more of the engines were successfully raised, one would go on display at The Museum of Flight in Seattle, near where Amazon and Bezos' commercial spaceflight company, Blue Origins, are headquarted. NASA, which retains ownership of the engines and all of its parts, said it would likely offer one to the Smithsonian's National Air and Space Musuem in Washington, DC. "We look forward to the restoration of these engines by the Bezos team and applaud Jeff's desire to make these historic artifacts available for public display," Bolden said. 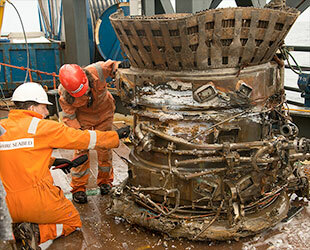 See the collectSPACE gallery for more photographs of the recovery of Apollo F-1 engines by Bezos Expeditions.